Car park charges apply. Toilets available. Various route options available. Remember your recommended (“essential”) kit: map, compass, whistle, mobile phone, full body cover, hat, gloves, warm top. 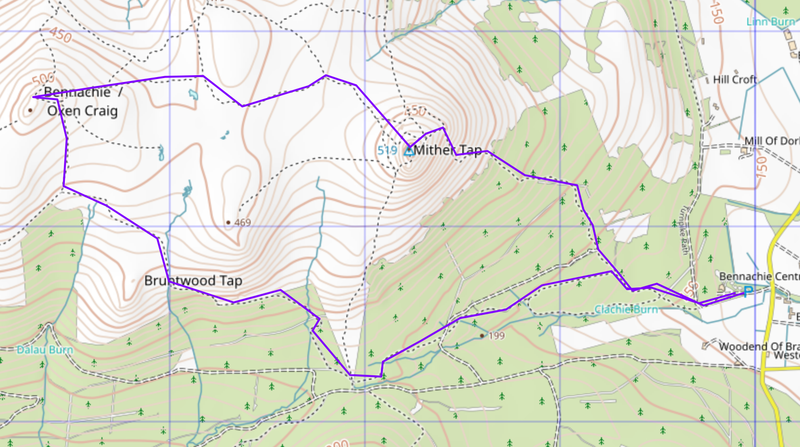 You can also download this route as a GPX File file. For more information about other runs please see our Runs section. Copyright © 2016-2019 The Cosmic Hillbashers. All Rights Reserved.